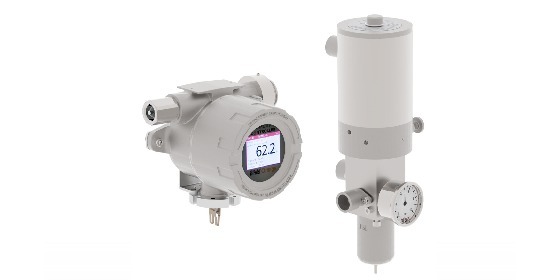 A true zero bleed pneumatic position controller for valve actuators is available under the Bifold brand, part of Rotork Instruments. The product, called PICO, consists of a single logic control head and a digital filter booster. The control head unit provides bluetooth communications, ESD monitoring and control, graphic display, integral valve feedback measurement, low power modes, a partial stroke test feature and local control setting switch. The properly installed assembly is suitable for use in hazardous locations. The new control unit is capable of fulfilling applications employing positional control, on/off and ESD (emergency shutdown) valves. The filter booster allows the small size of the PICO to deliver the flow rate of a substantially larger system of conventional design. 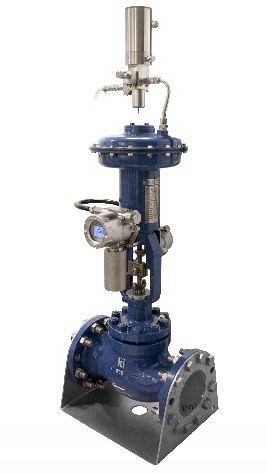 The PICO provides a number of operational benefits to pneumatic actuated valve applications. More information is available from product application specialists, with whom you should share your valve control and actuation challenges to get positive and effective solutions.